Are you someone who doesn’t like “earthy” or “herbal” tastes? 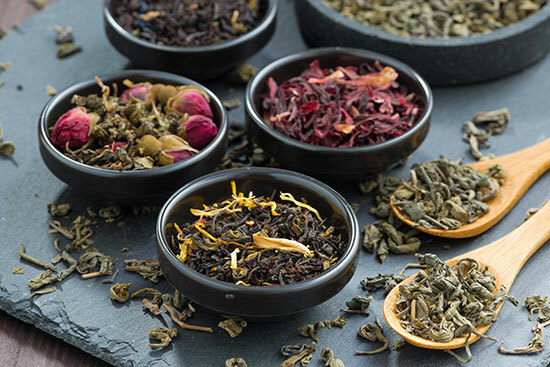 Perhaps you prefer your teas and other drinks in fruity, sweet flavors. If so, you have nothing to worry because we have you covered. At Sir Jason Winters International, we offer flavored versions of our tea bags – each bag containing the same, great, world-renowned Jason Winters formula (Indian sage, Red clover, and Herbalene) with the added benefit of Oolong as well as a your choice of 3 other natural flavors that make our tea delicious – Raspberry, Peach, and Cinnamon. And if you have a sweet tooth but want to avoid unhealthy sugar, we even carry versions with Stevia in it (Stevia is a natural sweetener derived from the plant, Stevia rebaudiana). But whether flavored or not, many people around the world have amazing stories to share about the immune system boosting capabilities of this tea. And it cannot be denied – it was Sir Jason Winters’ passion to get this valuable product to as many people around the world as possible. With that, we’d like to tell you a little about how this all came about. After moving to Canada at a very young age, Sir Jason Winters soon began living a life full of adventure. For instance, he canoed down one of the largest rivers of in the world, was the first person to travel over the Canadian Rockies in a hot air balloon, did a stint as a Hollywood stuntman, and much, much more. So, later in life, when he was diagnosed with terminal cancer and given 3 months to live, it’s not surprising that he rejected the doctor’s diagnosis. Used to surviving in situations where hope was scarce, he refused major surgery and instead began traveling the world in search of an all natural remedy that would ease his condition. And, he was successful! After crisscrossing the continents and researching traditional medical practices and healing herbs, Jason came up with a recipe that helped him achieve remission. And you guessed it – the recipe is the same recipe that is found in Sir Jason Winters Flavored Tea Bags. 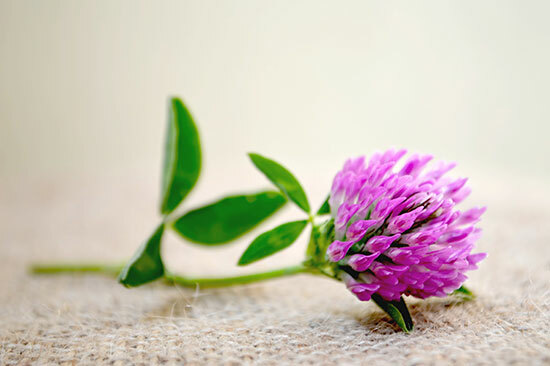 Red clover: Found in the meadows of Europe and Asia, red clover is high in isoflavones – antioxidants that are said to help fight many ailments that include cancer, the symptoms of menopause, asthma, and much more. Herbalene: Jason’s own blend of special spices, handpicked for their ability to help boost the immune system. Indian Sage: Found in the deserts of the Southwest United States, this herb is known for its anti-inflammatory, antibacterial, and detoxifying properties. Oolong: Because Oolong tea is only partially oxidized, it has the combined qualities of both green and black tea. It’s known for its ability to reduce the severity of chronic health conditions like inflammatory disorders, heart disease, and high cholesterol. It also provides the body with essential antioxidants and promotes good skin and dental health. It’s quite easy to make our tea – simply add one flavored tea bag of the blend of your choice to an 8-ounce cup of boiling water. Let it steep for approximately 4 minutes and that’s it! Don’t forget to toast to your good health! 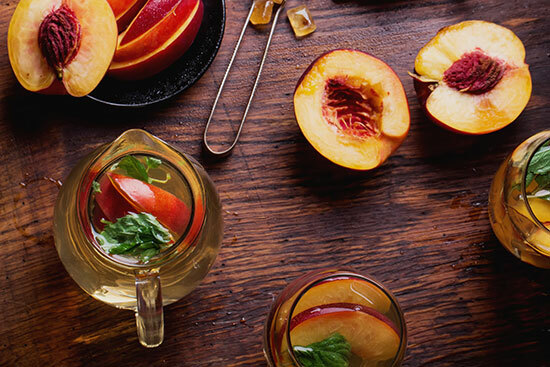 All the ingredients used in Sir Jason Winters flavored teas were chosen because they work well together at promoting good health and wellbeing. But, you don’t have to take our word for it – order your box of Sir Jason Winters flavored tea bags today and experience its benefits for yourself! 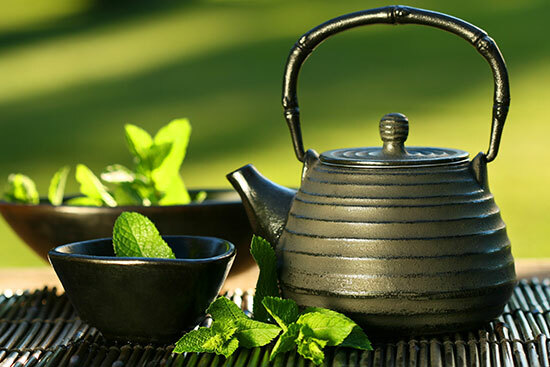 Green is For Luck, Red is For Health: A Brief Overview of the Amazing Red C... Have you Tried Sir Jason Winters Pre-brewed Tea?